A versatile tool. 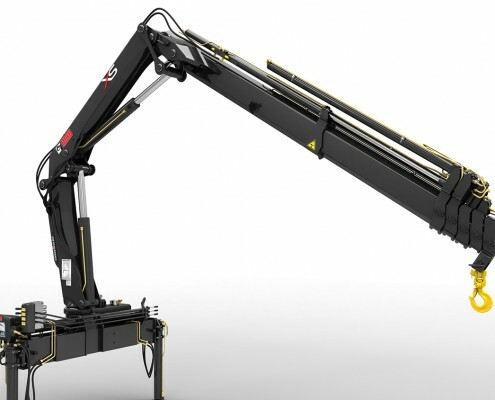 A CE marked remotely controlled 3.3 tm crane. 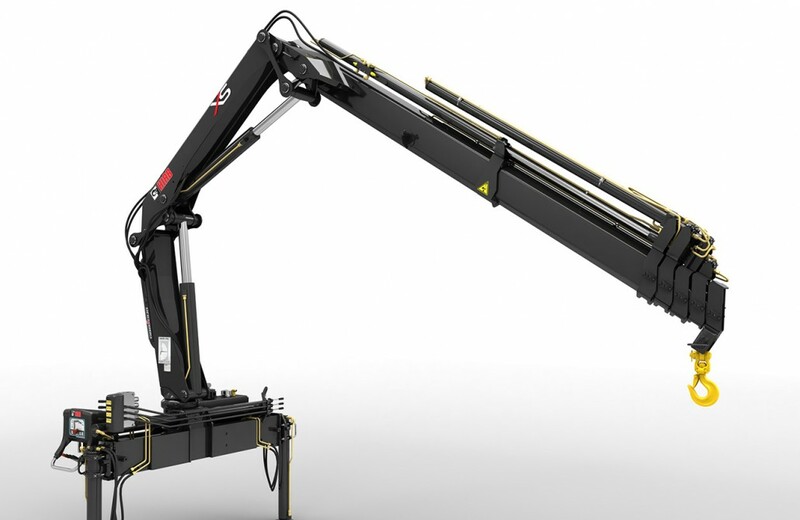 Despite its compact design, the HIAB XS 033 HiDuo delivers all-round performance guaranteed to exceed your expectations.